Owning a Samsung phone gives you access to a slew of epic Android games. 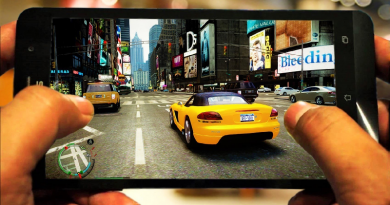 The smartphone gaming industry is booming, & every studio is scrambling to come up with the next big game. 2016 has given birth to a cornucopia of Android smartphones, so the public has a voracious appetite for new games. This fresh demand is paving the way for a gaming revolution. 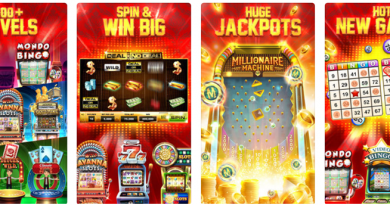 Companies are taking advantage of the flood of investment to try their hand at creating new games. This is leading to a tsunami of new games to be produced. This year alone there have been thousands of new releases. Some are corny while others are absolutely breathtaking. We know that sifting through this avalanche of new releases is a daunting task. That’s why we have scoured the internet to compile an epic list of the best new Android games in 2016. Enjoy, there’s something for everyone in this list! Play soccer like a champion! 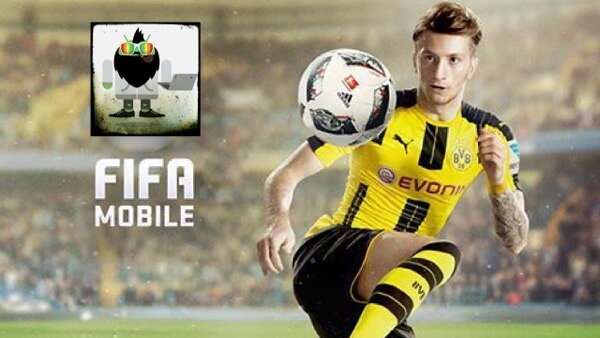 Android Game #1: FIFA Mobile Soccer – FIFA has had its fair share of scandals, but it has also given birth to some awesome games. They teamed up with EA Sports to create a series of games that are shockingly realistic. This is the latest addition to the franchise, & they held nothing back. This game is absolutely packed with jaw dropping features. The rosters, teams & mechanics of the game have all been updated. This also means expanded options. There are 30 leagues, 17,000 real players & 650 real teams to choose from! If that wasn’t enough, there are also plenty of game modes to keep things fresh. The best part is, this game is free with in-app purchases. Dive into a slew of FIFA matches with this realistic release! Take on the underworld with Laura Croft! Android Game #2: Lara Croft: Guardian of Light – This is a perfect example of one of the many classics that got reborn in 2016. But unlike other re-releases, this game doesn’t disappoint. 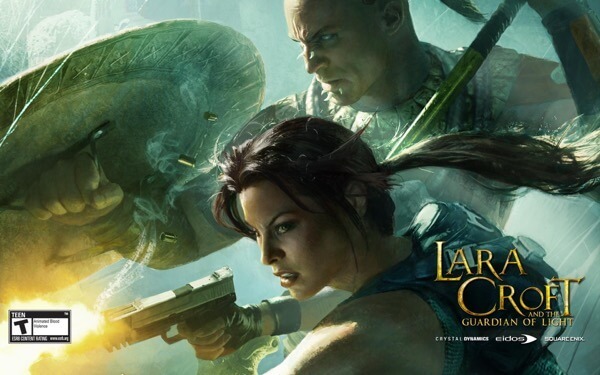 Laura Croft: Guardian of Light stays true to its roots. The gameplay is extremely similar to other editions of the franchise. They knew that they had a winning combination, so players can tackle the same obstacles. On the various levels you are forced to solve puzzles, take out bad guys & avoid death traps. There’s also access to co-op multiplayer, showdowns with bosses & other unlockable content. While the game does lack hardware controller support, you get access to an on-screen gamepad. This allows players to seamlessly maneuver across a sea of ancient obstacles. There are no in-app purchases, so you can get the whole experience for $3.99. All in all, it’s a steal once you consider all the content you get! Plants vs Zombies is back with a vengeance! 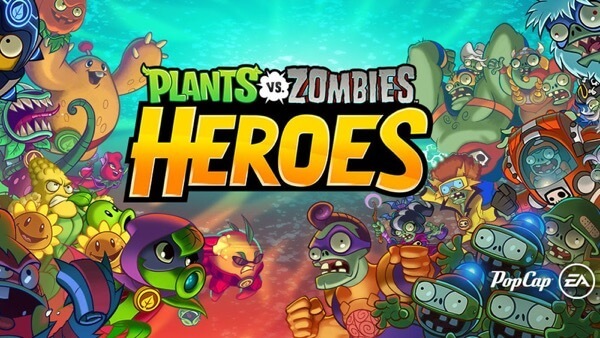 Android Game #3: Plants vs Zombies: Heroes – This is yet another unforgettable release from the PvZ franchise. The first two Plants vs Zombies games took the app world by storm. This release aims to continue to take the industry hostage. Even though this game sticks to the same script, the game’s style has changed wildly. Instead of focusing on swarms of zombies battling plants, this game is filled with one on one showdowns. You have access to a slew of classic characters, so there are plenty of combinations of PvP combat. This release is free, which makes it a must play game!